Most think that fleeing and eluding involves a high speed chase, but it does not have to be a “chase.” Merely continuing to drive even at the speed limit for a short distance can bring such a charge. Fleeing or Attempting to Elude a Law Enforcement Officer in Florida, (fleeing & eluding), is listed in Florida Statute 316.1935 and is a third degree felony. If convicted you can be sentenced to up to 5 years in prison and your driver's license will be suspended for a minimum of 1 year. Whether a jury convicts you of fleeing and eluding or you enter a plea to it, the Court has no choice but to adjudicate you guilty. Since, adjudication cannot be withheld, you would become a convicted felon. If you are a convicted felon, you cannot own a firearm or vote in an election. It doesn’t matter at that point that you've never been arrested or charged with a crime before. 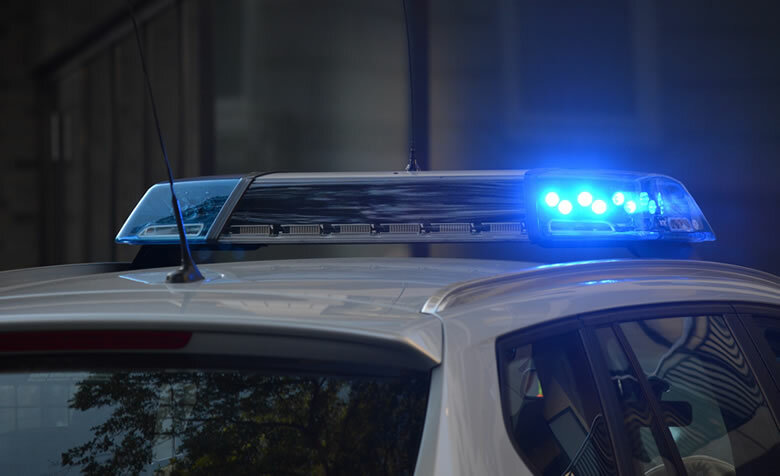 If, during the fleeing, the law enforcement vehicle had its lights and sirens activated and you are accused of driving recklessly you can be charged with a second degree felony and be sentenced up to 15 years in the state prison and your driver's license can be suspended for up to 5 years. If someone was injured or killed during your flight from law enforcement there is a mandatory minimum 3 year prison sentence. If you are charged with that offense, it is a first degree felony and the State can seek up to 30 years incarceration in your case. If you or someone you know is charged with Fleeing or Attempting to Elude a Law Enforcement Officer, (fleeing & eluding), in Orlando or in any other place in Central Florida don't take the charge lightly because you can bet that the State isn’t. Bring the experience and background of Jack Kaleita into your case! Contact former Florida Felony prosecutor Jack Kaleita at (866) 422-7934 or (407) 831-7800. You may also send us an email at jack@jackklaw.com. Our law firm is committed to protecting your rights. We are conveniently located just off Interstate 4, in Longwood, minutes away from downtown Orlando, and easily accessible from every direction.